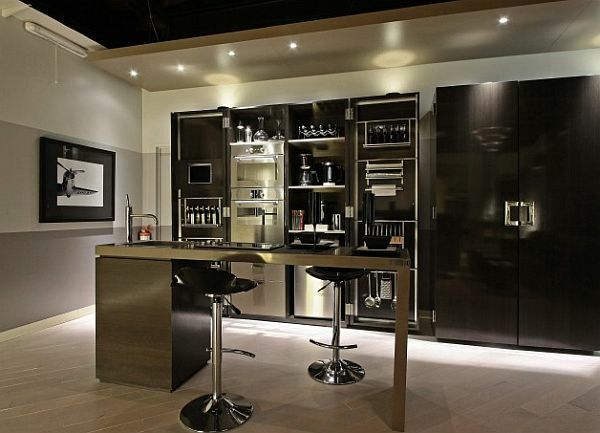 Many city dwellers salivate over the prospect of living in an urban loft. 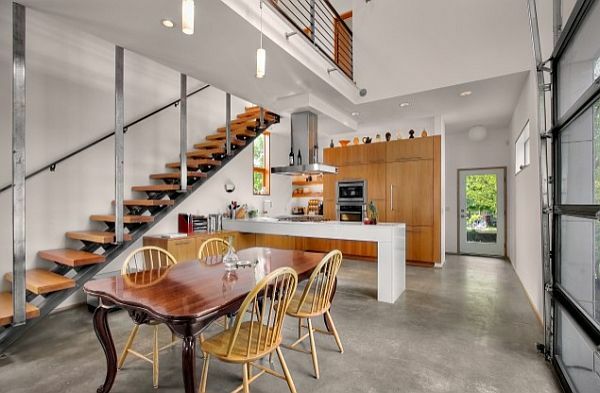 There’s something about those exposed beams, brick walls and wide open floor plans that makes living amongst the concrete jungle a much more feasible option. Perhaps it’s because they often offer better views, or perhaps it’s because finding large space in a city is increasingly hard to come by. 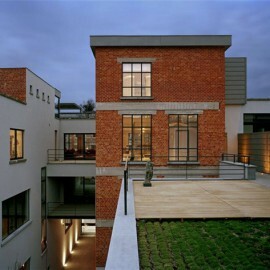 Some Solutions For Industrial Loft Design. Not to mention, they’re sleek, hip and often the venue of the hottest parties in any given city – but how do you make these spaces feel more like home and less, well, industrial? 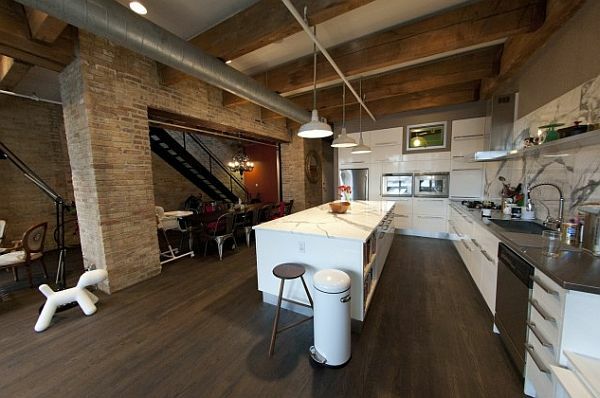 Here are a few easy solutions for Industrial Loft Design. Divide up the home. One of the key advantages to living in a loft is having plenty of wide open space – but sometimes there needs to be a few parameters to make your space feel more organized. 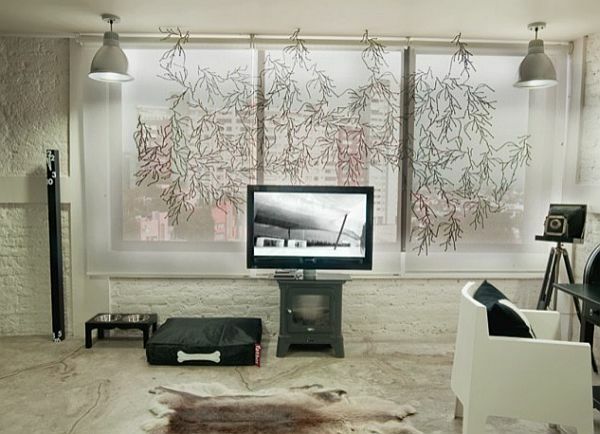 Instead of setting up walls, section off “rooms” with double-sided bookcases and folding screens. 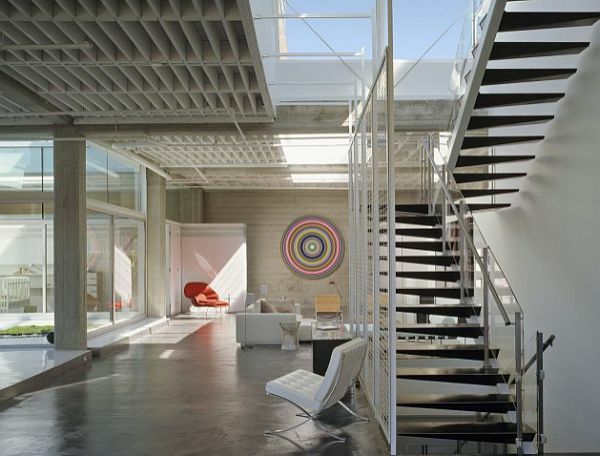 This way you can enjoy the comfort of individual rooms without the pesky boundaries of floor-to-ceiling walls. 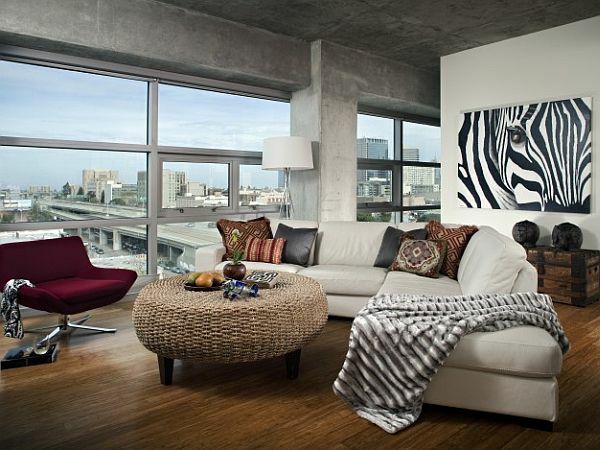 Next, balance out the cold, industrial feel of your urban loft by using plenty of soft, cozy materials such as long, sheer flowing curtains, giant area rugs and sectional sofas piled with plush throw pillows. Consider unique Middle Eastern floor seating and elaborate wall tapestries to add life to the bare brick and mortar. Lastly, focus on lighting. 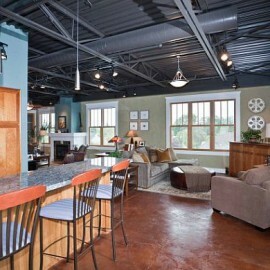 Most industrial lofts boast huge windows that provide plenty of natural light throughout the day, so don’t cover them! Instead, embrace this free source of light. 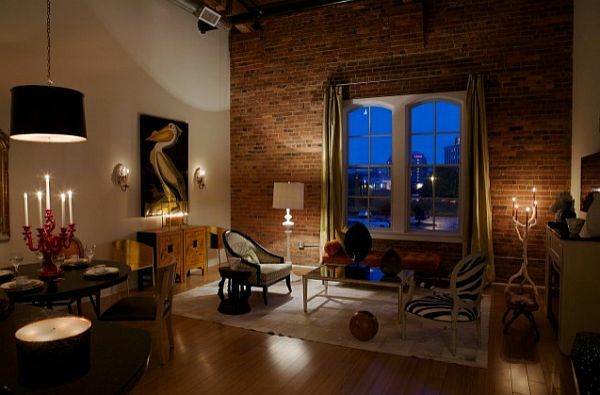 For nighttime use, decorate your loft with plenty of soft lighting to counteract the harsh design of the building. Asian-style paper lamps and chandeliers placed strategically in front of mirrors will help to brighten your large space and add a friendly, homey atmosphere to even the barest of urban lofts. 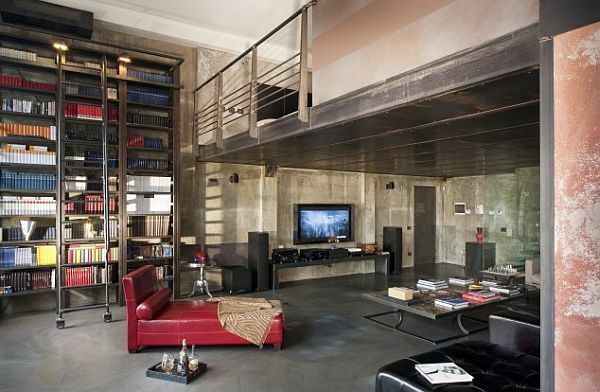 Modern Industrial Style Loft Design Idea. 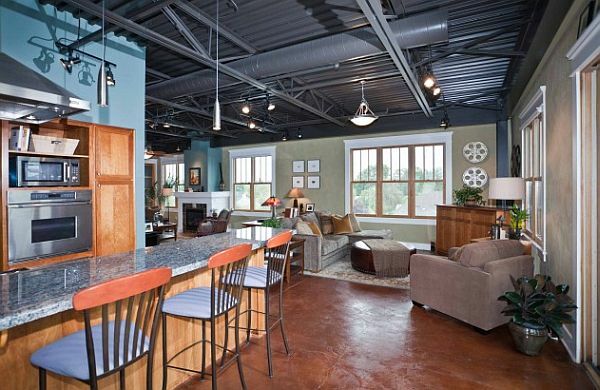 Rehabilitated Two-Story Loft Shows Off Industrial Theme. 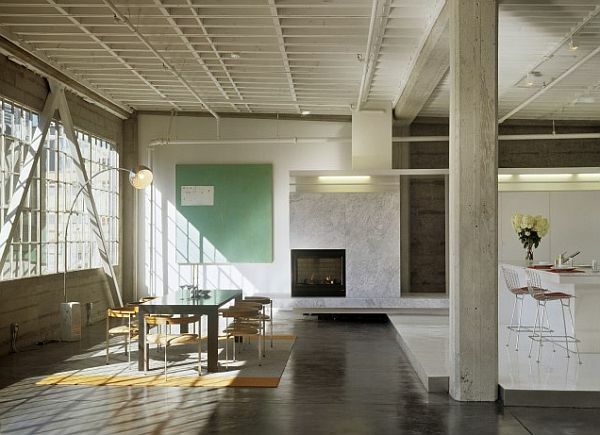 Warehouse Repurposing Into Industrial Loft Decor. 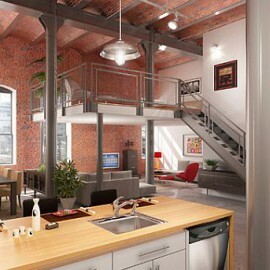 Wood And Metal Industrial Loft Design. 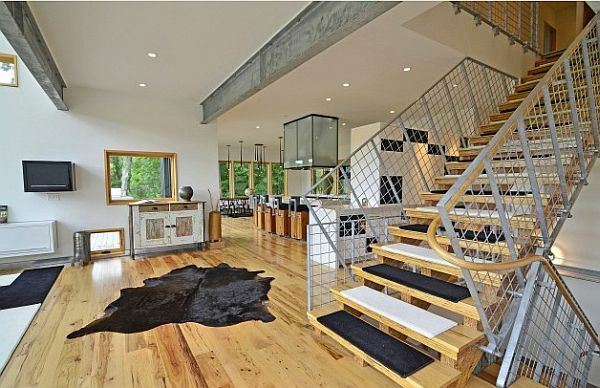 Industrial Minneapolis Loft With Fancy Wooden Beam Staircase. 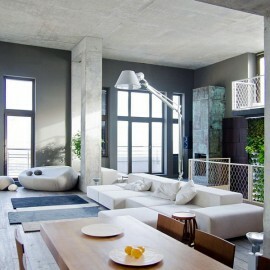 Simple Black And White Industrial Loft Design. 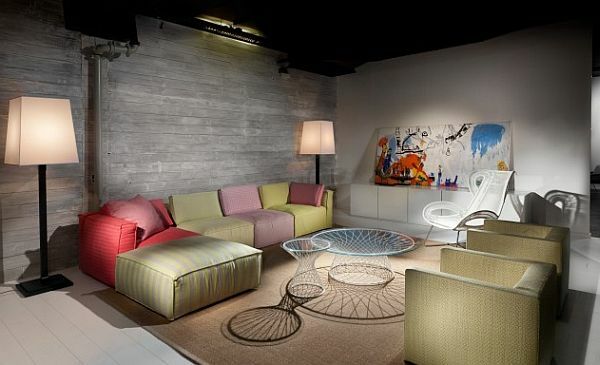 Colorful Living Room Couch In Industrial Home Bedroom. Ultra Contemporary Bedroom With Modern Design & Exotic Animal Prints On The Walls. 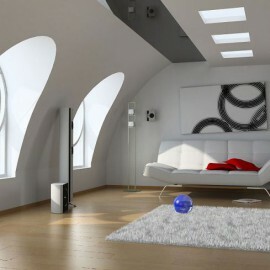 Loft Bedroom Ideas: Modern And Charmingly.